No. 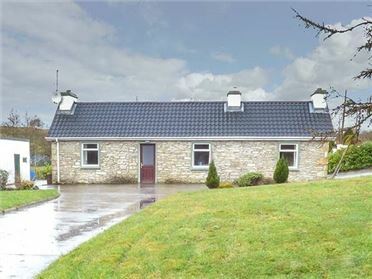 9 Lios na Sioga is a lovely detached cottage situated close to the town of Belmullet in County Mayo. 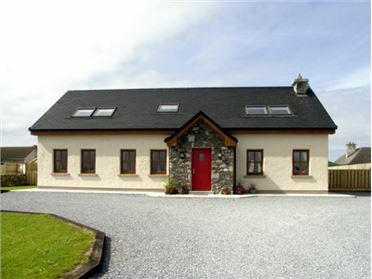 The cottage sleeps six people in two double bedrooms and one twin all with an en-suite shower, basin and WC. Also in the cottage is an open plan living area with kitchen, dining area and sitting area, as well as a separate first floor sitting area with balcony. Outside is ample off road parking and there are lawned gardens. No. 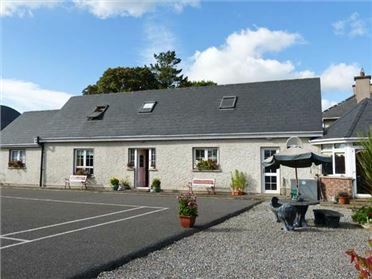 9 Lios na Sioga is in a perfect location from which to explore the delightful west coast. Oil central heating with electric stove. 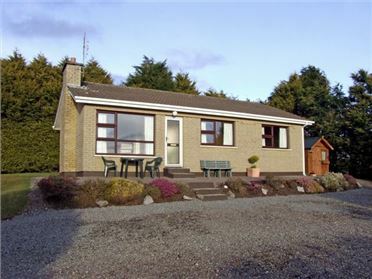 Electric oven and hob, microwave, fridge, freezer, washing machine, tumble dryer, dishwasher, TV with Saorview, DVD, CD/radio, WiFi. Fuel and power inc. in rent. Bed linen and towels inc. in rent. Ample off road parking. Lawned gardens. Sorry, no pets and no smoking. Shop and pub 10 mins walk. Note: Children must be supervised when on the balcony.